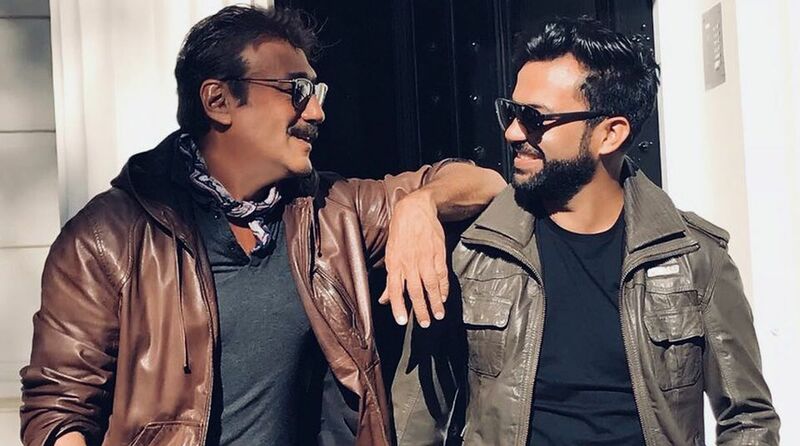 Ali Abbas Zafar’s direction Bharat adds a new member Jackie Shroff. He will be seen playing Salman Khan’s father in the film. The director has confirmed that the senior actor is stepping into the period film. The film depicts the eternal bond shared by a father and a son, which is quite evident in the teaser. The teaser dropped on Independence Day, spread like a wildfire creating a frenzy across quarters piquing interest for the film. Director Ali took to his Twitter handle and shared pictures with Jackie and captioned it: “Welcome to film Bharat”. The film that traces the journey of 60 years boasts of an ensemble cast Salman Khan, Katrina Kaif, Disha Patani, Sunil Grover, Tabu and Jackie Shroff. After wrapping the first schedule in Mumbai, the team has recently concluded the second schedule in Malta. The cast and crew have been sharing pictures from the sets piquing interests of the audience for the much-anticipated film. Bharat shot for a grand circus sequence in the first schedule with a song choreographed by Vaibhavi Merchant featuring Salman Khan and Disha Patani. The film showcases Disha Patani as a trapeze artist and involves action sequences and stunts with fire for which the actress geared up months before the film went on floors. The film is set to have a character-driven story spanning across many periods. Bharat will be shot across exotic locations in Malta and Abu Dhabi, besides Punjab and Delhi. Directed by Ali Abbas Zafar, Bharat is produced by Atul Agnihotri’s Reel Life Production Pvt. Ltd and Bhushan Kumar’s T-Series. It will release in 2019 on Eid.